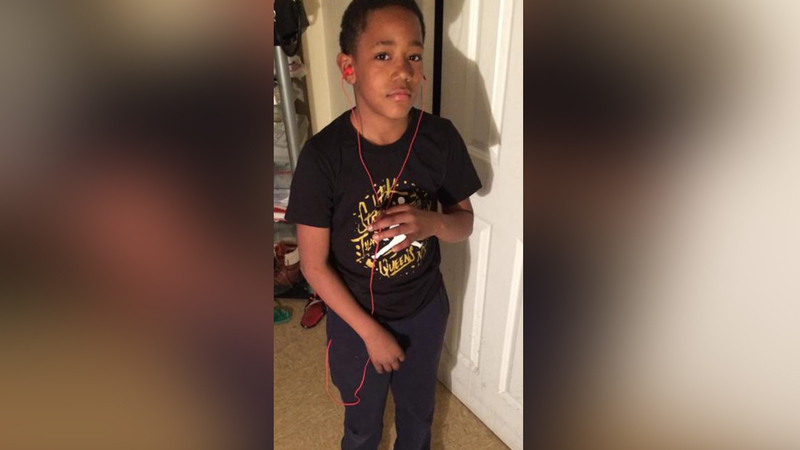 BEDFORD-STUYVESANT, Brooklyn (WABC) -- A 10-year-old boy from Brooklyn who had been reported as missing has been found. Police say Kamauri Fields was located and is safe. He had been last seen on Thursday, leaving 109 Marcus Garvey Boulevard in Bedford-Stuyvesant at about 4 p.m. When last seen, he was heading out to see his grandmother and a friend.